Sony KD-43X7000F 43 Inch 4K Ultra HD HDR Smart TV can maintain detail with 4K X-Reality™ PRO, Dynamic Contrast Enhancer & Live Colour™ Technology provides videos with exceptional detail and more dynamic look. This amazing television can deliver DTS Digital Surround sound with greater clarity through ClearAudio+ processor and bass reflex speaker. It ensures greater connectivity with Wi-Fi Certified 802.11b/g/n & ethernet for enabling smartphone for photo sharing & screen mirroring. Moreover, it provides one video input, audio output, headphone output and three HDMI & USB ports for convenience. 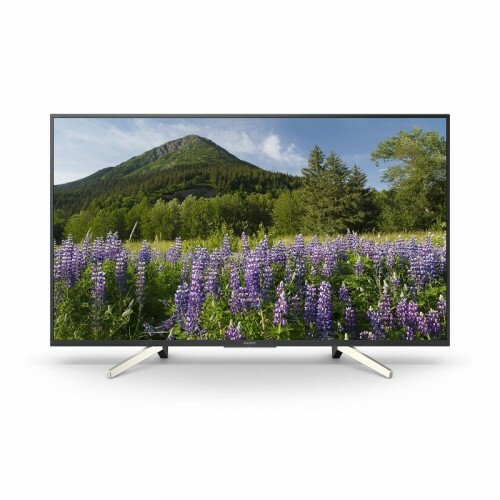 Purchase best Sony smart television from Star Tech at lowest price. Order online and have the delivery all over the Bangladesh.